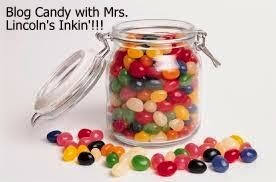 Mrs. Lincoln's Inkin: From My Heart, To You!! From My Heart, To You!! 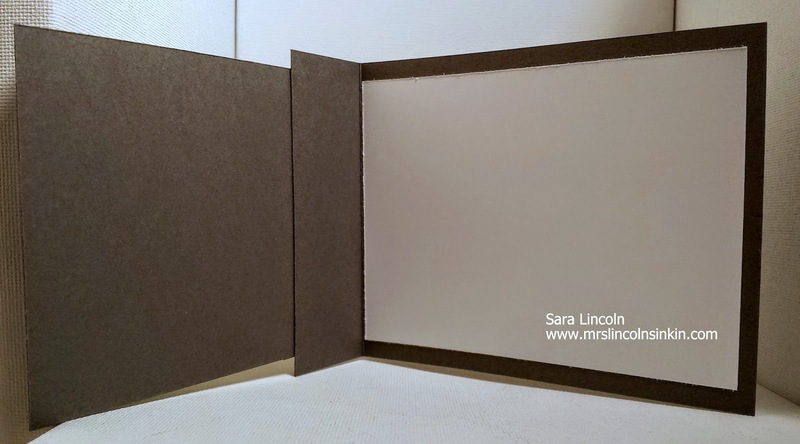 I started with a piece of card stock (Basic Gray) and cut it at 4 1/4" x 11". Then i cut one of the panels so it was only 1 1/2". Then i took another piece of Basic Gray and cut it at 4" x 5". The one measurement has to be actually 1/2" smaller so that it can bud right up to the edge of the card. You can see what i mean by the picture above. I used the Watercolor Wonder DSP for this card ( I have been using this DSP a lot lately, i love it). I love that this DSP have a very elegant gray color in it. You don't find that very often and a lot of us, me included, think of Gray as an elegant/pretty color. This DSP helps me to use that color in a different way. Here is a look at the Weekly Deals beginning today. 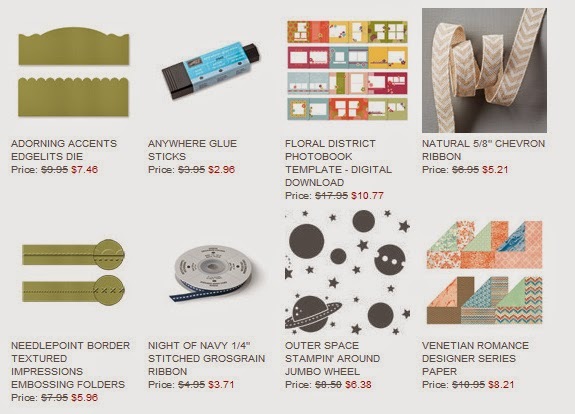 Another 8 amazing products that are on sale for this next upcoming week! Now don't forget to enter for the Blog candy that is going on until this Sunday. Just a little thank you from me for reaching 40,000 views on my website! 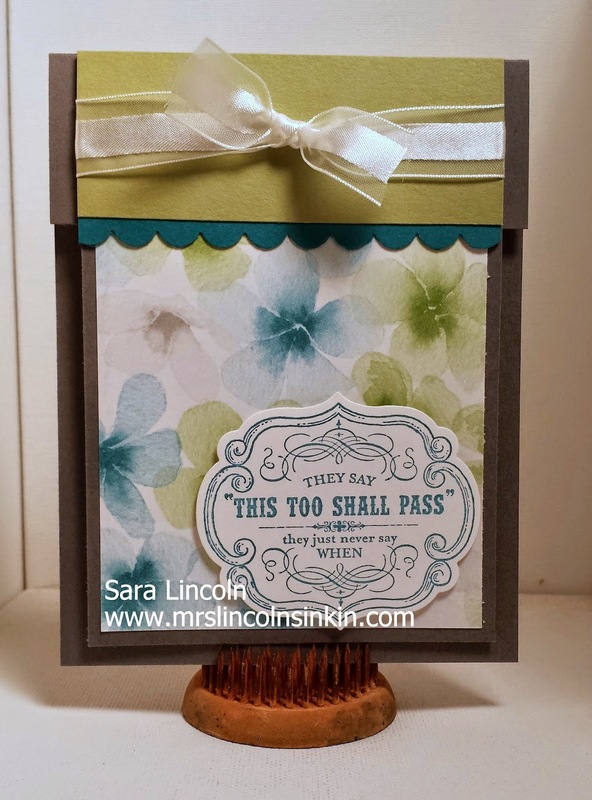 Click HERE to be taken to Monday's post to view all the details and to enter your comment to be entered to win the Vivid Vases stamp set.